Photos of the newly elected members of the House of Representatives reveal not just happy faces, but also huge diversity gap between the two main parties. While the number of white men in the Republican party will increase from 86 percent to 90 percent, the same proportion for Democrats will drop from 41 percent to 38 percent. Increasingly, Republicans are the party of white male grievance, and Democrats are the party of everyone else. These are exciting times! We already know that there were several historic firsts for women in the midterm elections: At least 98 women — 84 Democrats and 14 Republicans — were elected to the House of Representatives. And, for the first time ever, more than 100 women will serve in the next House. Overall, there will be at least 124 women in the House or Senate of the 116th Congress, an increase from around 20 percent to 23 percent. These wins do not extend to Republican women, however. The next Congress will have 105 Democratic women – as of November 16 — but just 19 Republican women, which is ten less than two years ago. Carol Miller of West Virginia is the only Republican newbie. As a Californian, I am especially thrilled that Democrats won all four seats in Orange County, once firmly Republican and known as Reagan country. It’s clear that the face of the 116th Congress will change. Democrats will have control of the House of Representatives for the first time since 2010, and they could pick up as many as 43 seats. In the Senate, Democrats have lost at least two seats. Congress will continue to get more racially diverse, with more legislators of color in the 116th Congress than at any other point in U.S. history. 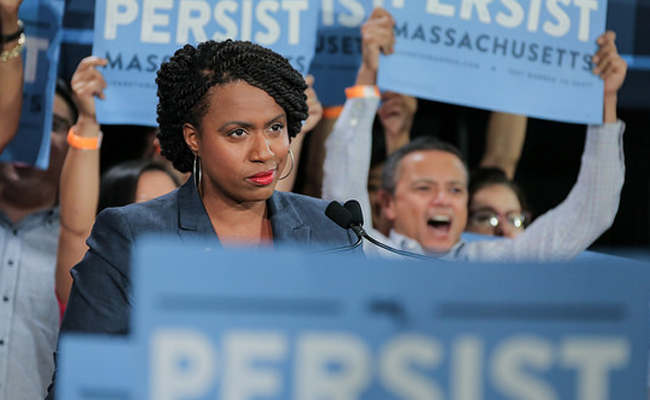 According to The Conversation, 26.7 of the new Congress will be non-white; as a share of the legislature, there will be more Black and Latinx lawmakers in Washington than ever before, while the number of Asian-Americans in Congress will hold steady. 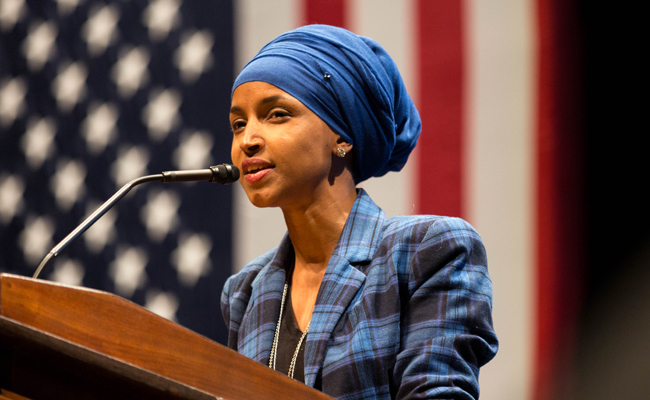 Within those numbers are Alexandria Ocasio-Cortez, the youngest woman ever elected; Ayanna Pressley, the first African-American woman Massachusetts has ever sent to Congress; Sharice Davids, the first Native American woman elected to Congress; and Rashida Tlaib and Ilhan Omar, the first Muslim-American women in Congress. And with the election of Kyrsten Synema as the senator from Arizona replacing Jeff Flake, the number of openly LGBTQ members in Congress has reached double digits for the first time. As noted above, these changes in diversity are only evident in the Democratic party. Meanwhile, Republicans in Congress continue to grow the number of white males in their caucus. The makeup of Congress must reflect the population of the country. For instance, we know that black students do better in school when they have at least one teacher who is black. And women in Texas were celebrating on November 7 when all 19 African-American women running for judicial office won. Finally they will have judges they can relate to. The candidacies of black women such as Stacey Abrams, candidate for Georgia governor, and Lauren Underwood, who beat six white male candidates in Illinois’ 14th Congressional seat, are impressive — and they will inspire more black women to run for offices that they formerly believed were out of their reach. Another shift in diversity: In the next Congress, the average age of federal lawmakers will drop by 10 years — thanks to millennials like Abby Finkenauer, Xochitl Torres Small and Alexandria Ocasio-Cortez. These amazing accomplishments will surely only encourage even more women, people of color and LGBTQ candidates to run in the future. Her blue head wrap looks cute with the blue plaid jacket.